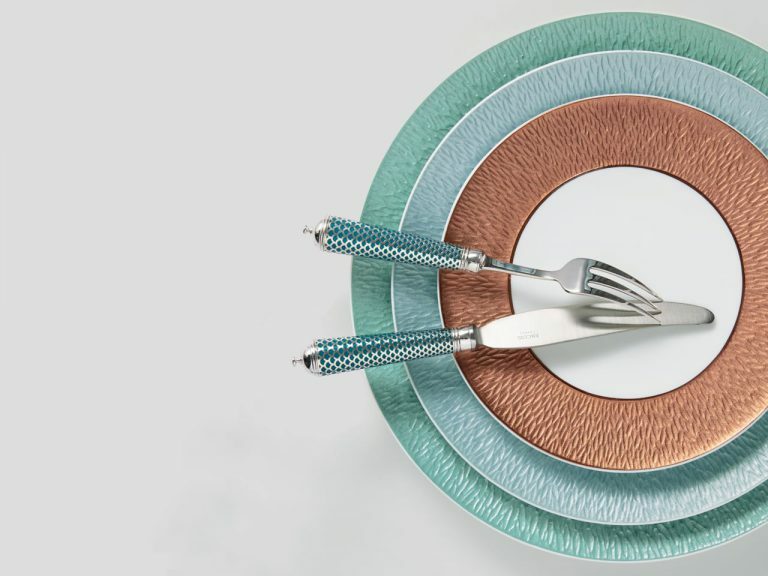 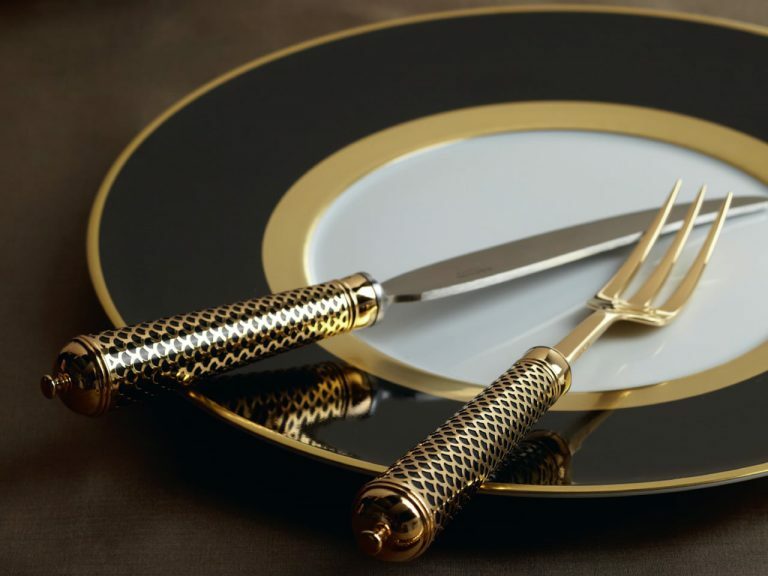 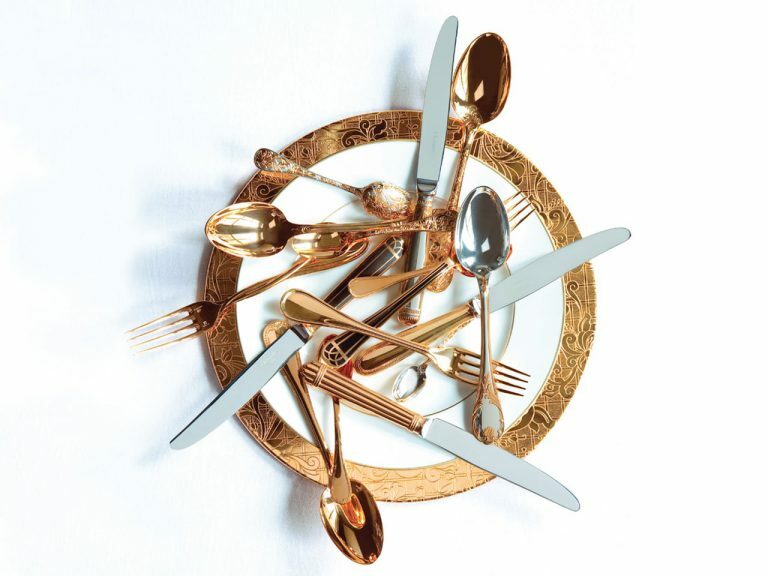 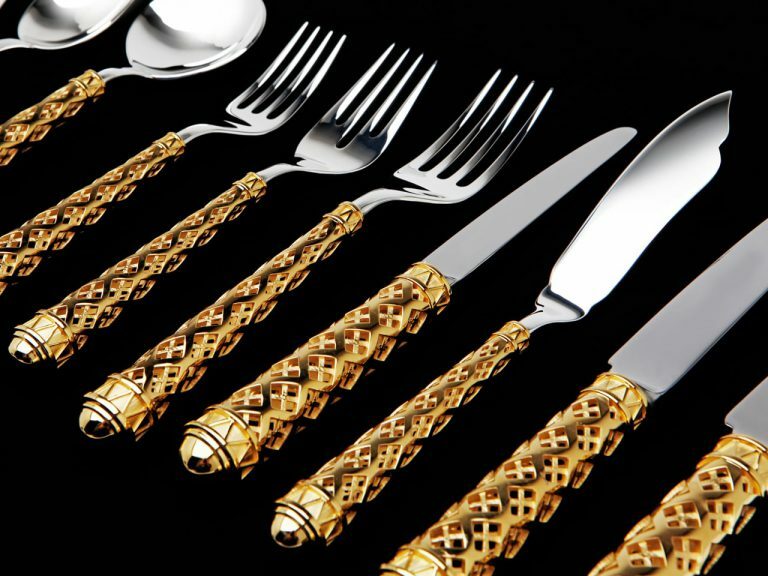 Allow us to introduce to you our eclectic portfolio of flatware from some of the world’s finest manufacturers. 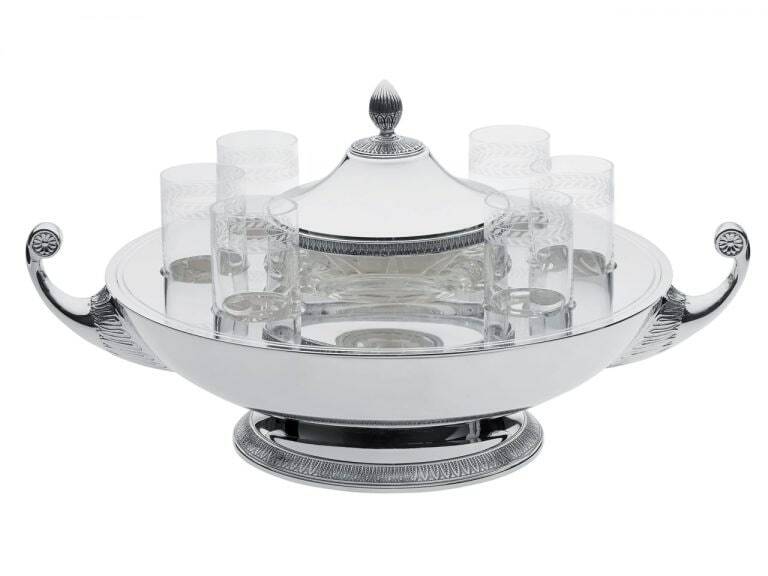 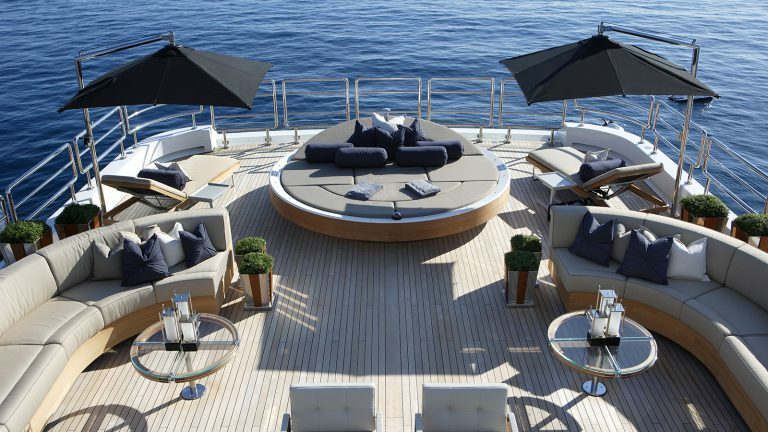 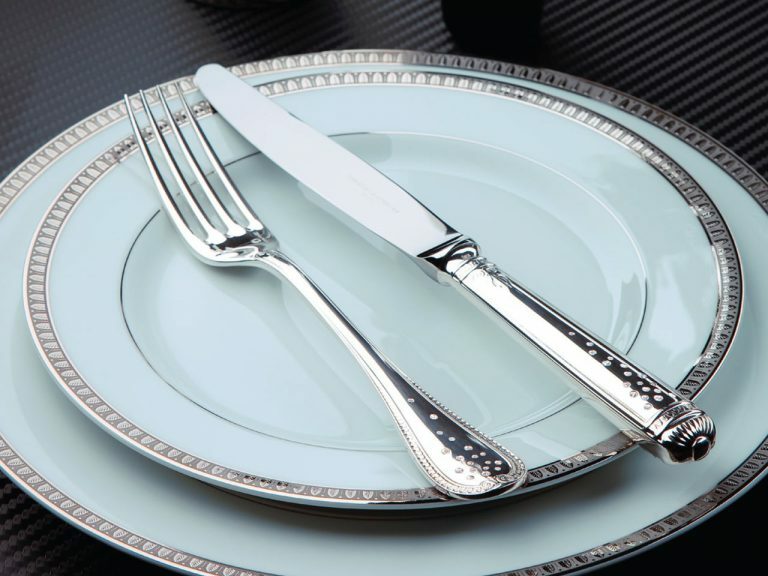 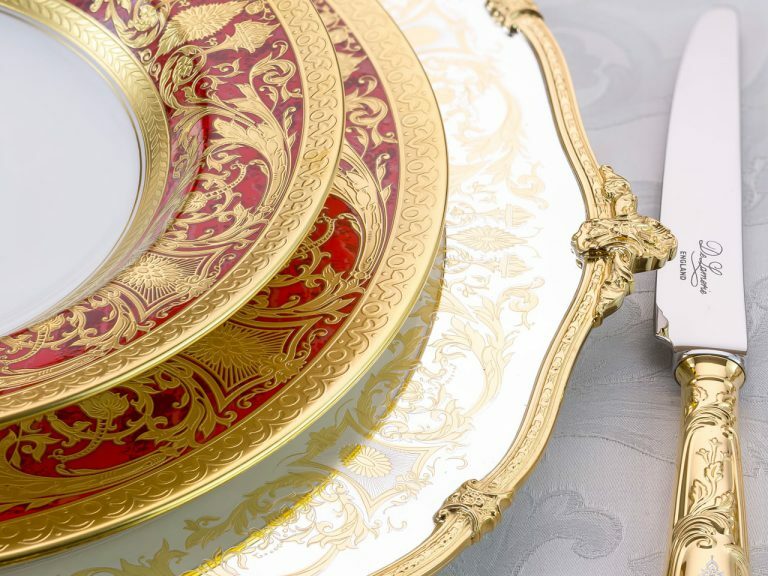 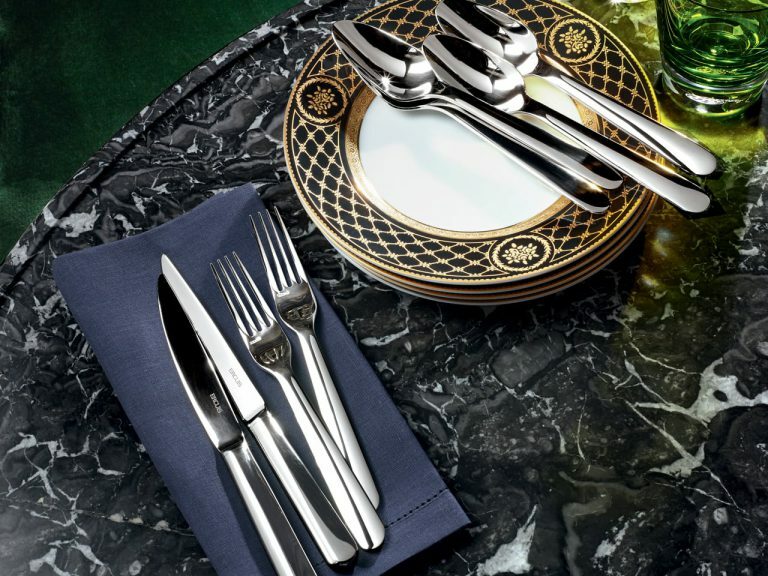 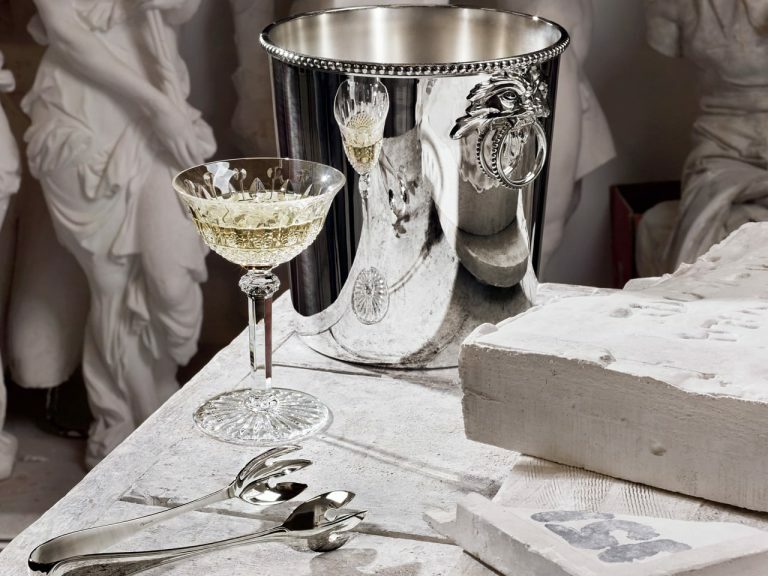 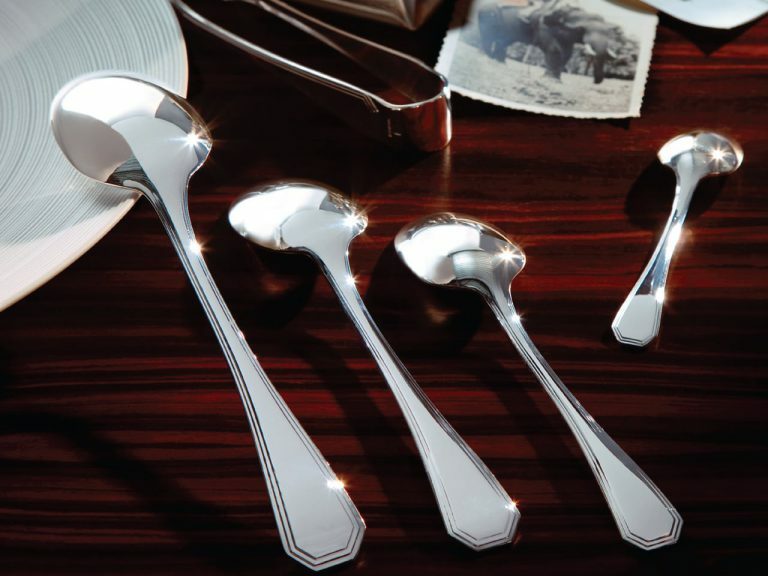 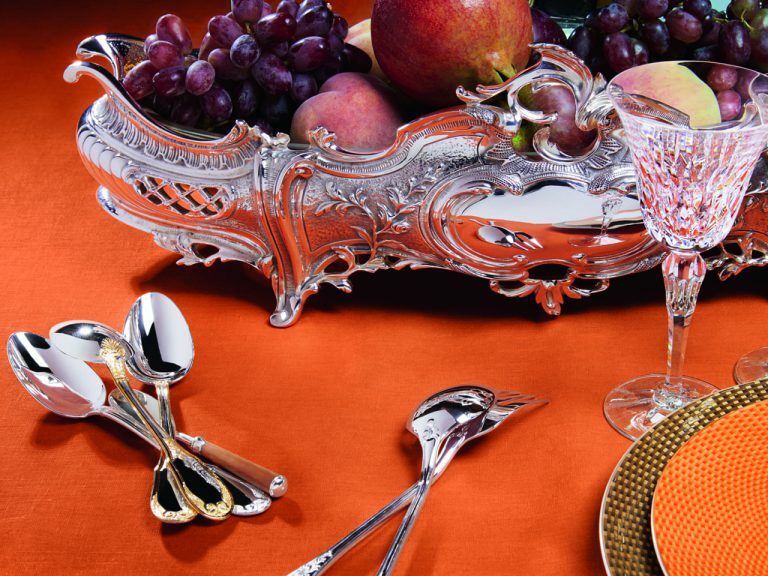 Choose a classic design from leading international brands such as Christofle and Ercuis. 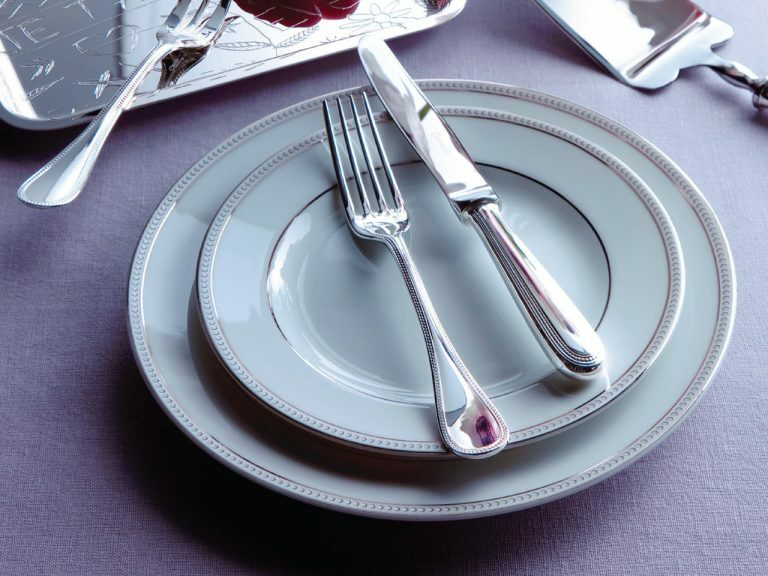 Alternatively we work with the finest artisan silversmiths in England to produce bespoke designs.